Skill and compassion go hand in hand when providing a good patient care. As your doctors, we recognize that our patients are unique individuals who have placed a great deal of trust in us and our team. That is just one reason why we value each and every patient relationship. 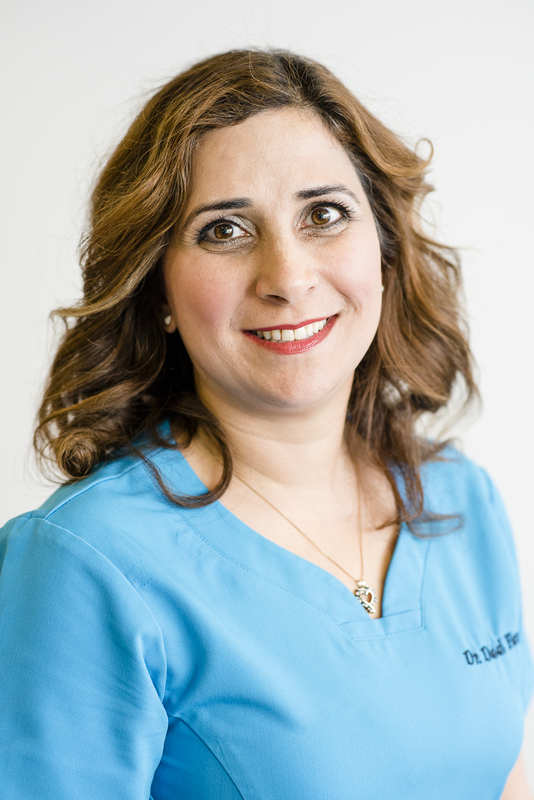 We appreciate the time you’ve taken to visit our website and find out more about our Edmonton dental practice, our team, and the many dental services we can provide to help you achieve optimum oral health.